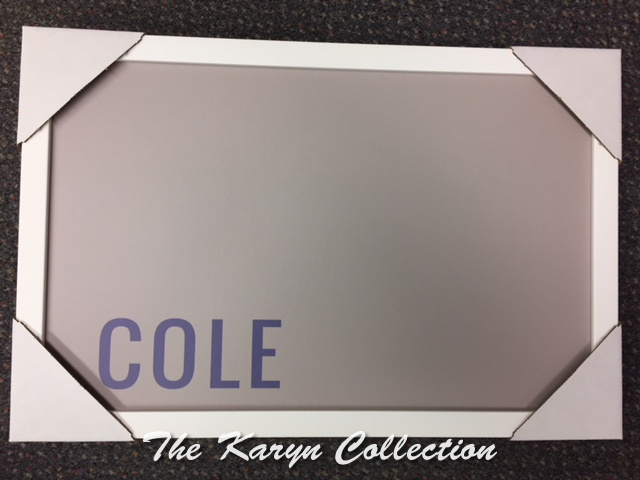 Cole's magnetic board would be a handsome addition to any boys or pre-teens room. Great for family pictures, invitations or your favorite team players. Ships in 4-6 weeks....gift wrapped.Don't forget to let us know how to sign the card!